Hi Guys, I have my IVF update ready for you and I will try to explain everything the best I can like always, I want to educate. Today is Injection Day #8, we are doing ok… my thighs are covered in bruises from injections and I am very swollen and uncomfortable. I have a headache 24/7 and I am still feeling very light headed. Luckily I only had 1 fainting spell last week, my first one ever. These meds are hard on our bodies and the amount of Human Growth Hormone I am taking this time literally wants to take me down. I didn’t take this last time so it’s new to me and my body. I showed you all this last week and explained that these injections and oral meds I am on are Stimulants…. to stimulate my follicle growth. Those grey things are the ovaries, the holes are the follicles and inside them the eggs grow and that shows how they will be removed during surgery. 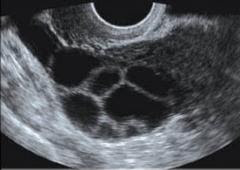 This is what the internal ultrasound looks like, the black spots are the follicles…. (this isn’t mine, it’s an example) Every woman is different but you want at least 10-15 Follicles ranging from 15-18millimeters. And if you don’t get there then the egg retrieval will not happen. Are you all with me? I was a late developer last time too, they know that and I know that but today wasn’t great. I have only 1 follicle that is ranging at 14mil and then I have 6 baby ones ranging around 5mil. They gave me a different shot in the office right then and I will be adding this 5th injection to my daily routine now to help them grow. But we are also on a time frame…. a women’s clock, you only have so many days to get all this done. So…. 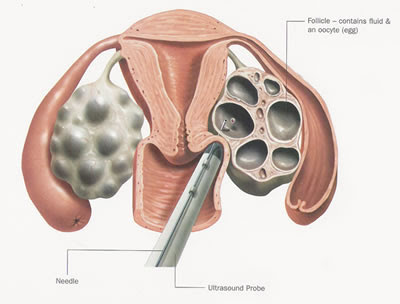 Wednesday is due or die….. if we see substantial growth, GREAT then we will most likely keep injections for 1 more day before we schedule the surgery. BUT if we do not see growth like the specialists need to see then this cycle will be done and I will most likely not be a candidate to try again. They have to tell you the worst case so we know. But I can’t have done all this and….. then…. nothing. Please pray that my follicle growth is fast, that they will catch up and all be around 15-18mil. 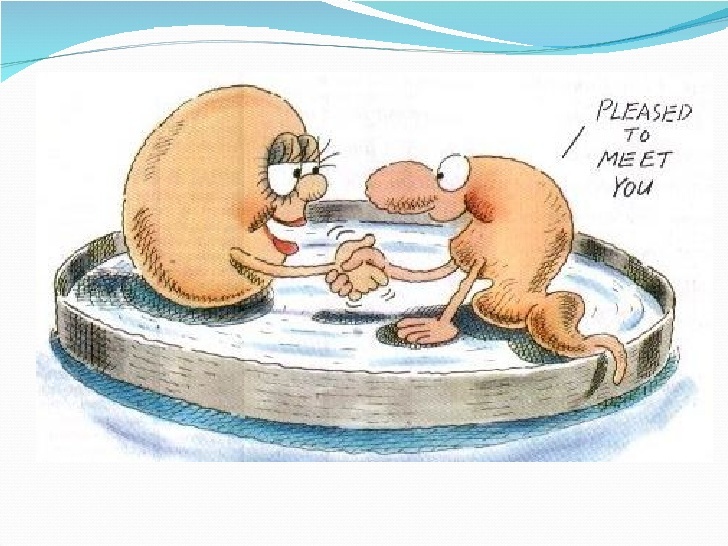 Please pray then that those follicles will house good mature eggs inside that we can use to make our baby. I hate asking for things, I hate this but I honest to goodness know we need this help right now. I am thinking only that it will happen. Come on body……. DO YOUR THANG!!!!!!!! We really want to get to this next step…… where we have good viable eggs in those follicles so they can meet up in a lab and make us a baby. Thank you ahead of time for your prayers. I will be positive and I will look forward to the good. I will update you all on Wednesday. In the meantime I am trying to relax, stay positive and rest. And Matt has stabbed me almost 40 times so far this cycle with needles and he’s doing great, thats his part for now and we have a routine down. Previous Post Give Away Winner! I will be saying specific prayers for you,Matt, the follicles, and the eggs! Keep being brave and strong! Thinking of you and hoping for the best outcome. Please don't give up on your hope of having a baby. However they get here, they will always be your baby. All the best of luck. Nicole,My thoughts and prayers are with you and Matt during this time. I am always thinking and praying for you!